Make grinding easy for everyone devoted to coffee. Our vision is our mission, so join us on our journey to grinding at its maximum!! 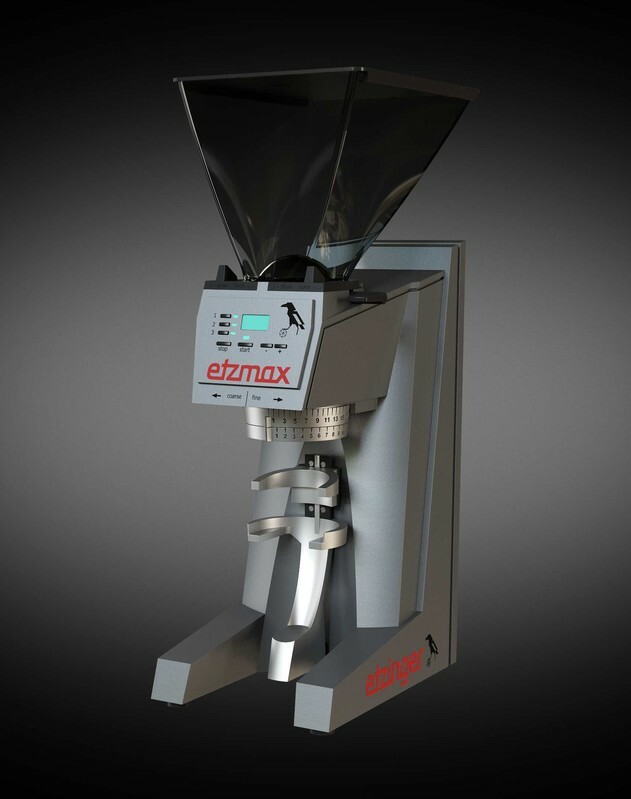 efficiency, perfectly balanced grind plus repeatability.